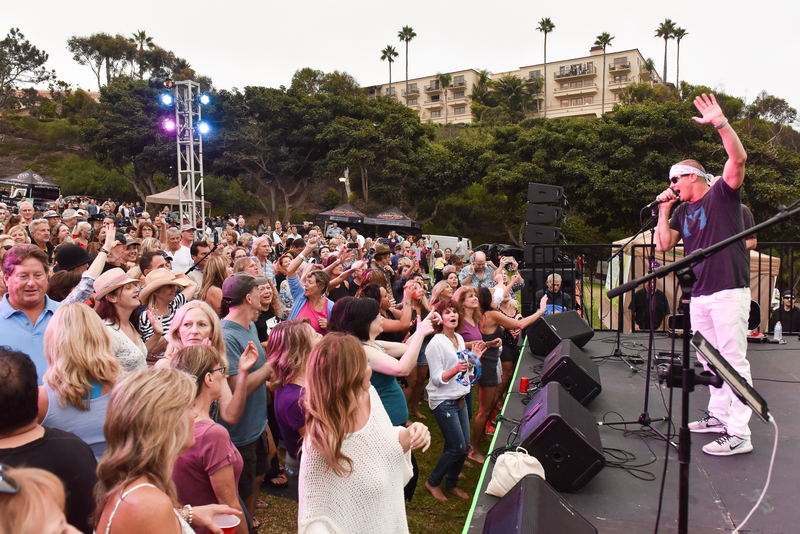 A guide to this summer's free concerts, performances, and movies held at Orange County's great parks. Led by music director Carl St. Clair, this year’s program will feature an interactive “Musical Playground” for kids and an opportunity to meet the musicians. Activities start at 4 p.m., Concert at 7 p.m.
Activities start at 5:30 p.m., Concert at 7 p.m. This nonprofit theatre company travels throughout Southern California to bring the arts to local communities. 6:30 p.m., City Hall Park, 401 S. Brea Blvd. Saturdays at 6 p.m. through August 4, Cypress Civic Center Green, 5275 Orange Ave.
Thursdays 6 to 8 p.m. through July 26, Fountain Valley Recreation and Sports Park, 16400 Brookhurst St.
Wednesdays through August 8, 6:30 to 8:30 p.m.
7 to 8:30 p.m., Hart Park, 701 S. Glassell St.
6:30 p.m., Tri-City Park, 2301 N. Kraemer Blvd. 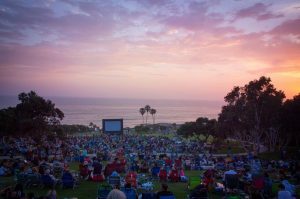 5:30 to 7 p.m., Hurless Barton Park, 4601 Casa Loma Ave.
July 21 “Coco” at Hurless Barton Park, 4601 Casa Loma Ave.
Aug. 18 “Star Wars: The Last Jedi” at Mustang Fields, 4601 Fairmont Blvd. Sept. 15 “Despicable Me 3” at Hurless Barton Park, 4601 Casa Loma Ave.